Your feet are itching. Your passport’s in need of new stamps, but where do you go next? Yesterday we gave you a run down of the best places we visited in the year – our seven stars of travel. Today, we’re looking in our crystal ball to bring you the best places to go in the world next. Some of these destinations are going to be big next year because they are shaking off political or social shackles and growing in popularity, others because they have an important anniversary. Then there are other places here that have simply been flying under the radar for far too long and they can’t remain a secret any longer. Wherever you choose to go, may we wish you a year of astounding adventures and exciting experiences. Discover more great places to visit in our latest story – 15 of the best destinations in the world. Forget Costa Rica! It’s time to look beyond Nicaragua’s rocky political history, because this emerging gem is fast becoming Central America’s top luxury destination with savvy travellers. Not only is Nicaragua anticipated to be one of the safest, friendliest and most affordable destinations next year. It is also home to an abundance of natural beauty. Visit the unspoilt Ometepe Island in Lake Nicaragua, explore the colourful cities of Granada and Leon, or bask on the uncrowded beaches of San Juan del Sur. Not forgetting the recent emergence of trendy restaurants in Managua and Nicuragua’s first luxury resort – Mukul Beach, Golf & Spa Resort. 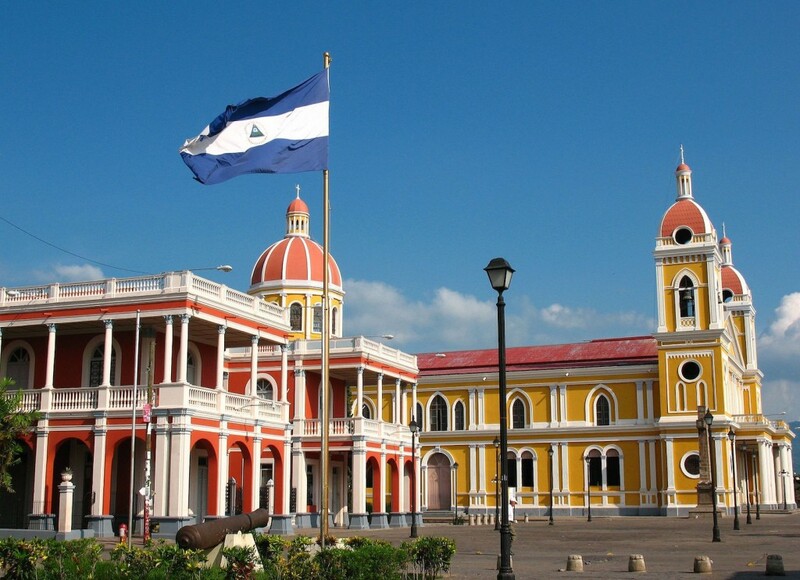 Search for flights to destinations in Nicaragua. Check rates and availability at Mukul Beach, Golf & Spa Resort. Or find other hotels in Nicaragua. Due to very favourable exchange rates for foreign visitors, a trip to the Rainbow Nation in 2015 is an extremely affordable choice. For every £1, you will receive just over 18 South African Rand, 14 Rand to the Euro and 11 Rand to the US Dollar, meaning you get a lot more for your money in South Africa. A meal in the best restaurant in Cape Town will cost around R500 per person and a bottle of wine just R50. But it’s South Africa’s huge variety of attractions that make it a real must-see. 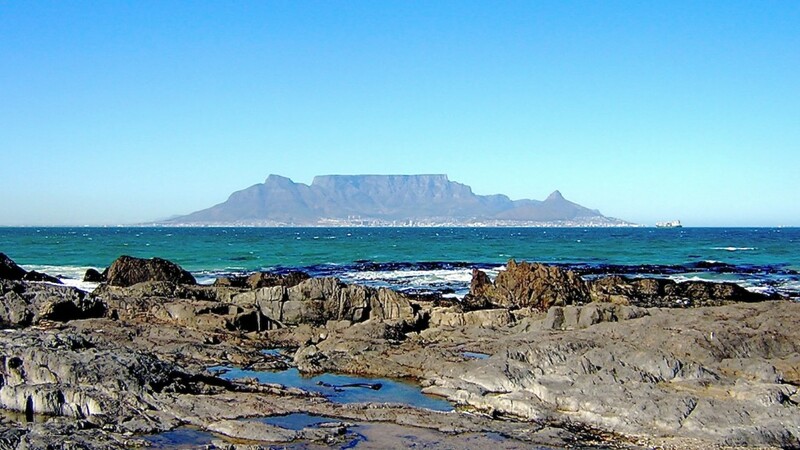 You can get to grips with the nation’s history at Robben Island, in Cape Town and the Museum of Mankind, near Johannesburg. Visit the fertile winelands and sample its delicious produce. Or come-face-to-face with the king of the jungle and all manner of wild animals on a safari in one of the country’s many game parks. South Africa truly is one of the best places to go in the world. Check for hotels in South Africa. Alternatively find self-catering and guest house accommodation in South Africa. In the south west of England lies the elegant Georgian city of Bath. Renowned for its architecture, Bath has much for the visitor to enjoy, not least of all the 2000 year old roman baths and the chance to bath in the famous restorative thermal waters. 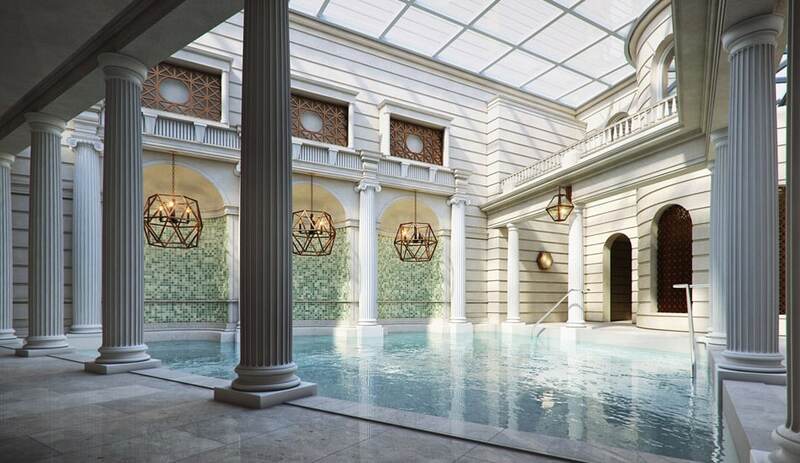 In April 2015, The Gainsborough, a new luxury spa hotel will open with direct access the area’s famous thermal waters. In addition to its two-story spa and Roman-style pools, several suites will have a special “third tap” allowing guests an in-room curative soak. A true landmark of Bath is the 18th-century Pulteney Bridge, one of only a few bridges in the world built with shops along its entire length. And no visit to bath is complete without a visit to Sally Lunn’s the oldest house in Bath and now a museum and café. Built in 1482 and located in the oldest part of central Bath, it is an eatery and home to the famous Sally Lunn Bun. Check rates and availability at The Gainsborough Bath Spa, or check for other hotels in Bath. As the US government looks set to change its policy banning travel to Cuba, US visitors are poised to hit this Caribbean island’s shores. 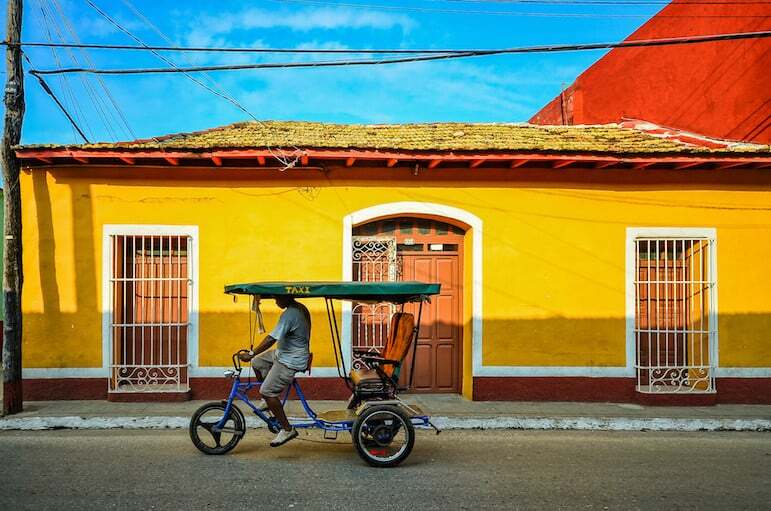 Whether you go to witness how the change affects the island, or you are one of people experiencing this “new” destination for the first time it has to make Cuba one of the best places to travel to in 2015. With the building of new golf resorts, miles of white sandy beaches, ubiquitous salsa and son music, famed Cuban cigars, rum and beautiful Caribbean weather, there is so much to see. It’s also a country with plenty of accommodation options from luxury resorts to homestays and Paladars – restaurants operating from family homes. This all makes it a country rich in real experiences. The old city of Trinidad is a World Heritage site and provides historic and cultural insights. Between May and June 2015 you’ll find the Havana Biennial Exhibition aimed at promoting under-represented and contemporary art of the developing world. Memphis, Tennessee – the name rolls off the tongue. 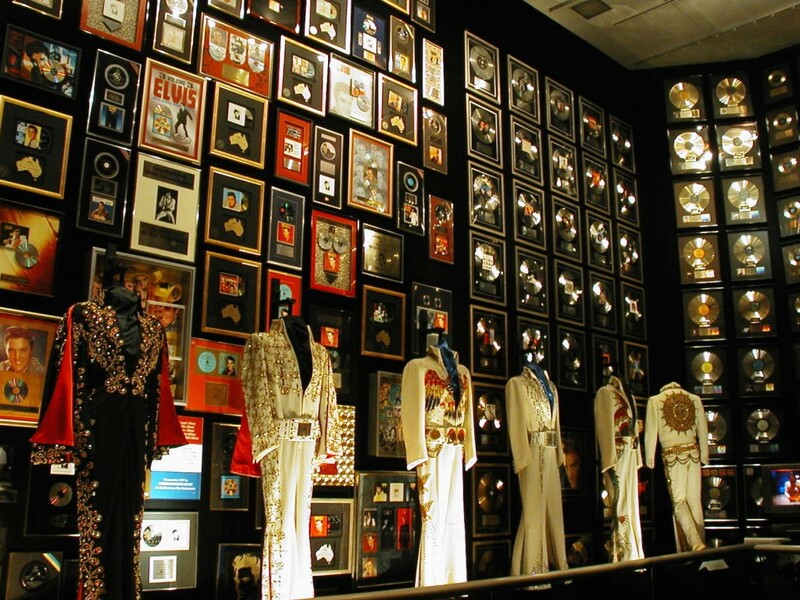 Music lovers know the city for its legendary history as the birthplace of the blues, rock n’ roll and soul. Elvis Presley’s music career began in Memphis and 2015 would have been his 80th birthday. To mark the occasion celebrations will be held in January at his former home of Gracelands – the second most-visited home in America, after the White House. You can also tour the famous Sun Records studio where the careers were launched of Elvis Presley, Johnny Cash, Jerry Lee Lewis, B.B. King, Carl Perkins, among many others. After discovering the King, spend a day living scenes from old western films, by taking in the mighty Mississippi River with a cruise on a celebrated Mississippi Riverboat. Home to 37 national parks and known as The Land of a Thousand Lakes, Finland is a nature lover’s haven. But there’s one natural phenomenon in particular that makes Finland a must-visit – the Aurora Borealis. From late August to April each year, the dazzling colours of the Northern Lights dance across the sky and illuminate Finland’s wild landscape. 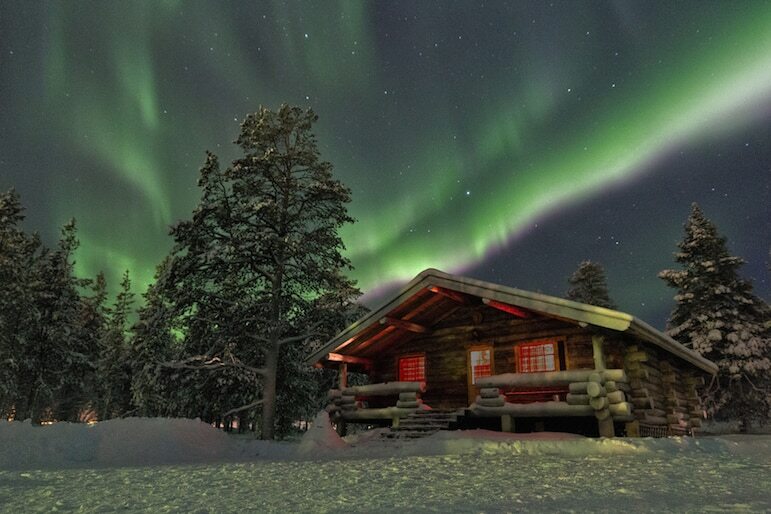 However, the Aurora Borealis is more visible in Northern Finland, where they shine nearly every other night. And with us being in the midsts of a maximum solar activity, there’s never been a better time to head north for the winter. For a once-in-a-lifetime experience, visit Lapland and sleep under the stars in a glass igloo at the Kakslauttanen Arctic Resort. Check rates and availability at Kakslauttanen Arctic Resort or find other hotels in Finland. Salzburg is known for its baroque architecture and alpine scenery, but its the history surrounding The Sound of Music which lures many visitors to this Austrian city. 2015 marks the 50th anniversary of this much-loved musical, and the city will be hosting a series of special events throughout the year. Fans can follow in the footsteps of Julie Andrews with a Sound of Music Tour. Or perhaps enjoy The Sound of Music gala event at the Felsenreitschule on 17 October 2015, even spend a night at Villa Trapp, the original Sound of Music family home. With the recent introduction of flights from Birmingham, UK, to Adelaide with Emirates, travelling to one of Australia’s cultural hotspots, at least from the UK, has become even easier. 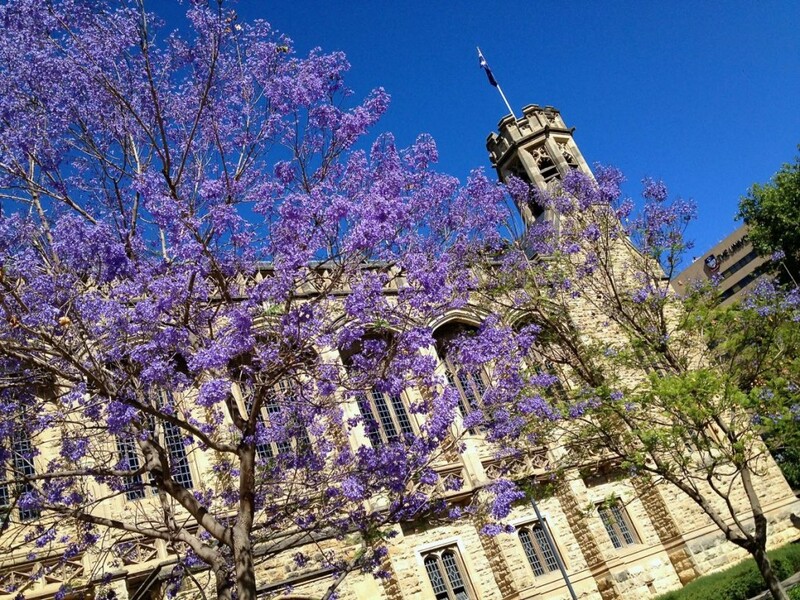 Adelaide is starting to appear on lists of the best cities in the world to live in. So discover a city bursting with personality, fascinating museums and world-class beaches, plus a widely celebrated food and wine scene. When planning your trip, remember that Adelaide is known as Australia’s festival city. Just some of the local offerings include WOMADelaide, Feast Festival and the vibrant Adelaide Fringe Festival, which runs from February 13 to March 15, 2015. 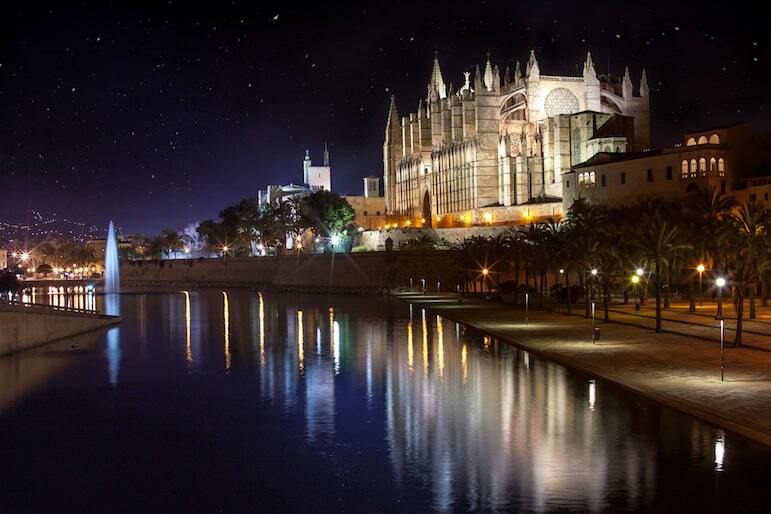 Just over two hours from the UK, Majorca has long been a popular choice for a week in the sun. But now the sophisticated capital of Palma de Mallorca is stepping out of the shadow of the beach resorts and boasting a vibrant culture and historical old town. But there are also plenty of sporting opportunities across Majorca. The island is becoming a popular destination for cycling holidays, thanks to its pleasant temperatures and scenic routes. Active visitors will find cycle-friendly hotels and training camps, plus January’s annual Mallorca Challenge Cycle Race which welcomes top teams from around the world. For runners 2015 sees a number of exciting events including marathons, a women’s marathon and an ultra marathon event taking in the whole island. Landlocked Serbia is beautifully off the beaten track. It has a great number of mountain and spa resorts tempting tourists in search of a recharging break. 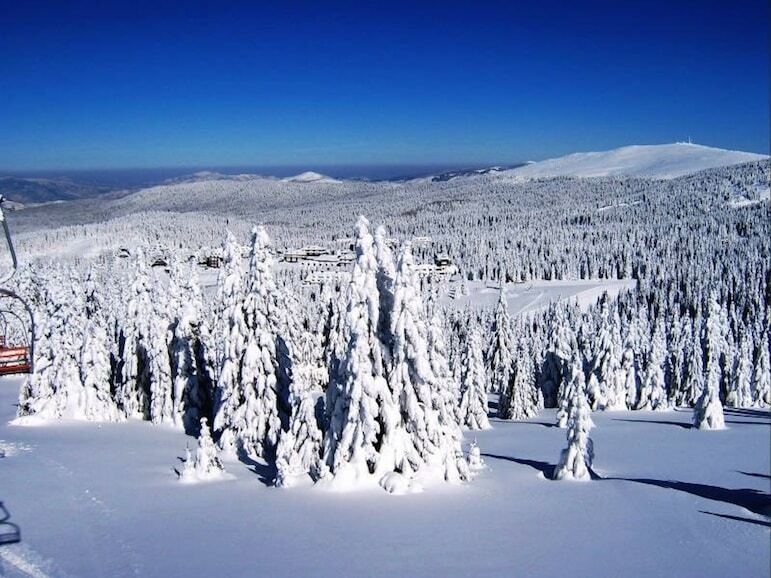 Mountain resorts such as Kopaonik, are wonderful for skiing in winter and hiking in summer and autumn. There are many spa towns like Vrnjačka Banja and Soko Banja offering a wide variety of treatments. There are also many music festivals held across Serbia such as an annual summer trumpet festival in the town of Guca, a few hours south of Belgrade. Enjoy a great year of travel!